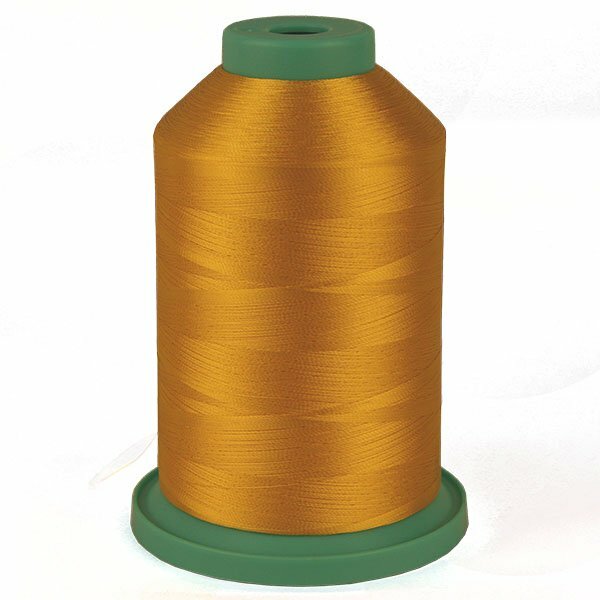 $4.50 per cone - get it while it lasts - when it's gone, it's gone forever. 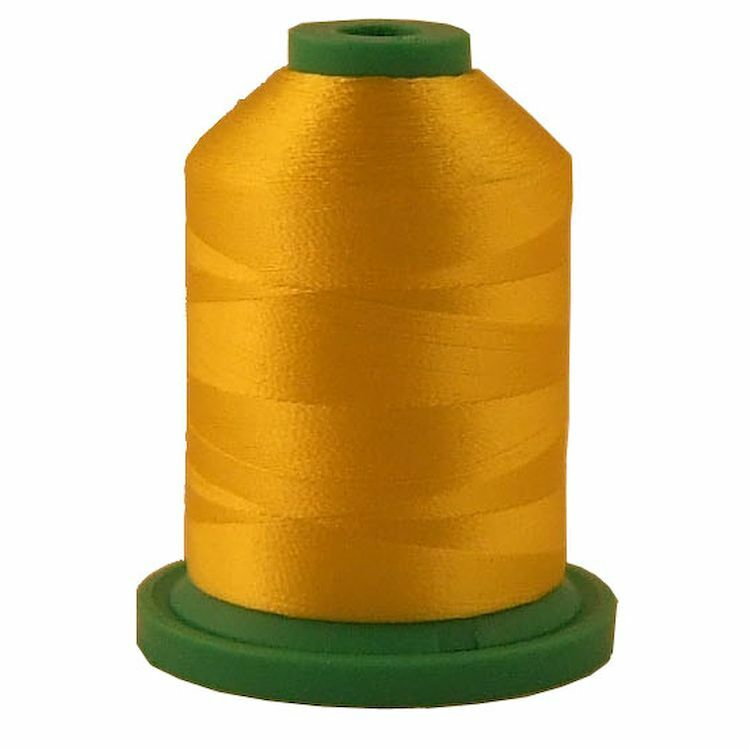 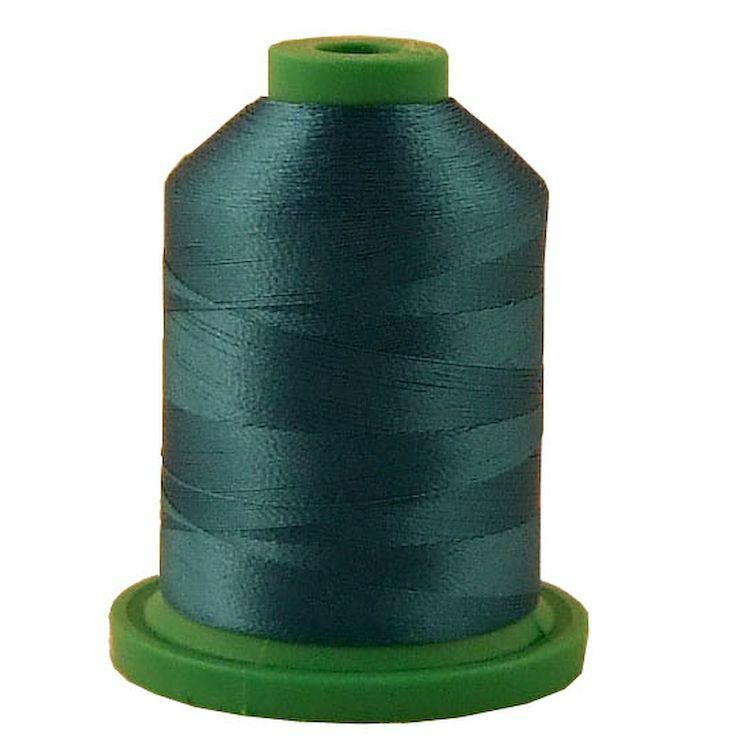 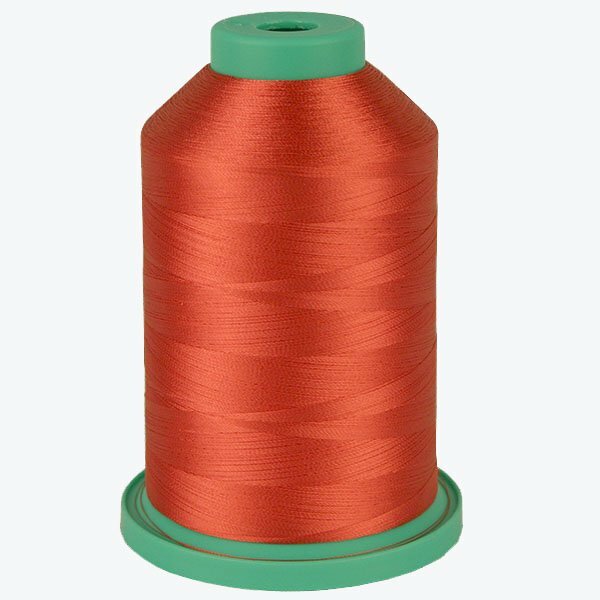 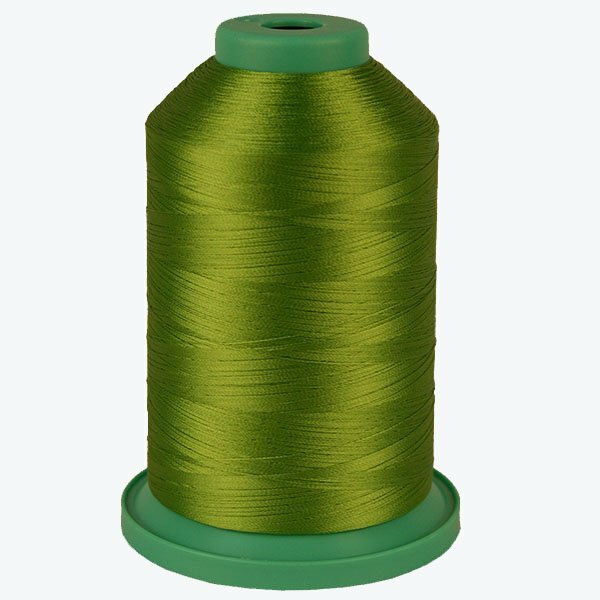 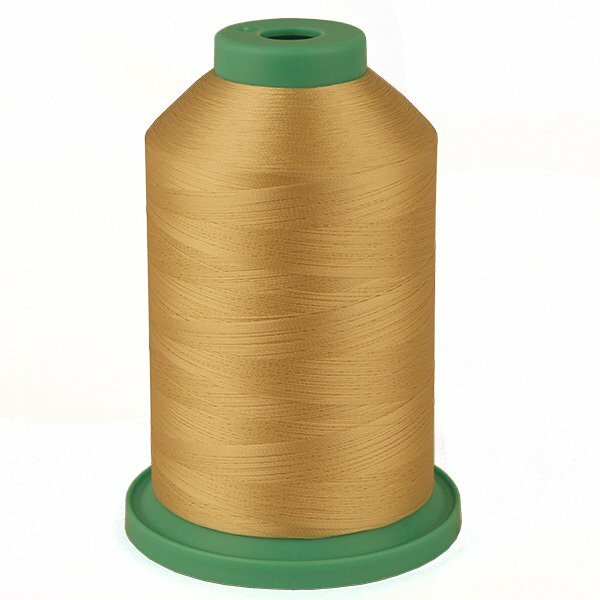 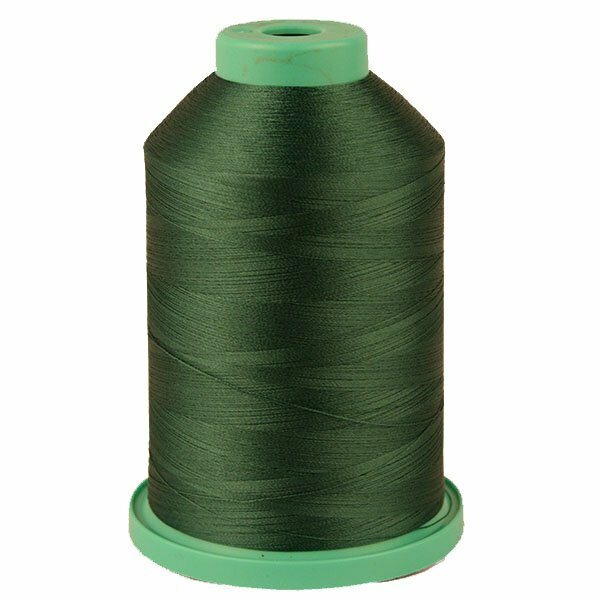 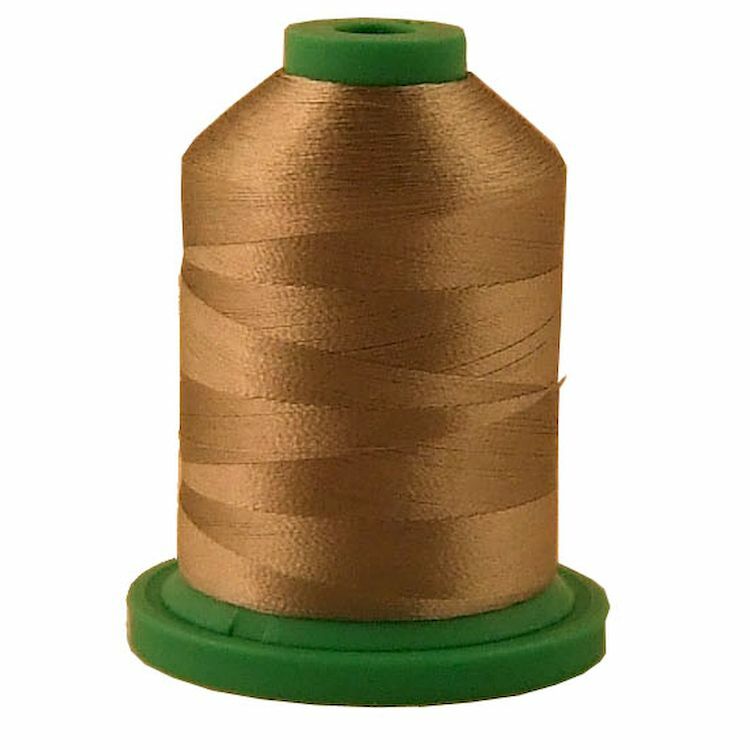 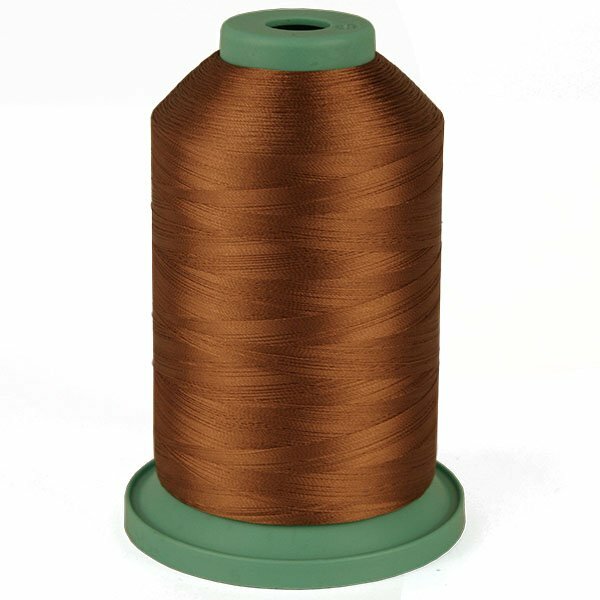 Hilos Iris has discontinued manufacturing this great rayon thread, so now is your chance to buy up any that is left at an unheard of $4.50 per KING cone. 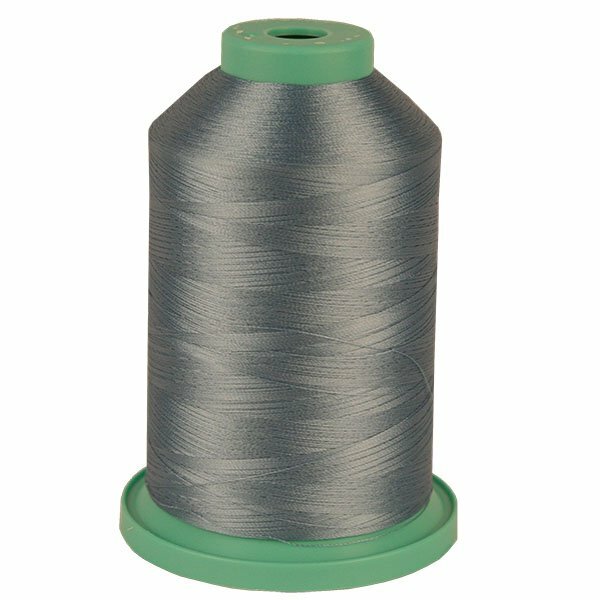 Please note that as of now, all sales are final for all Iris Rayon machine embroidery thread, unless of course if we make a mistake and send you the wrong item. 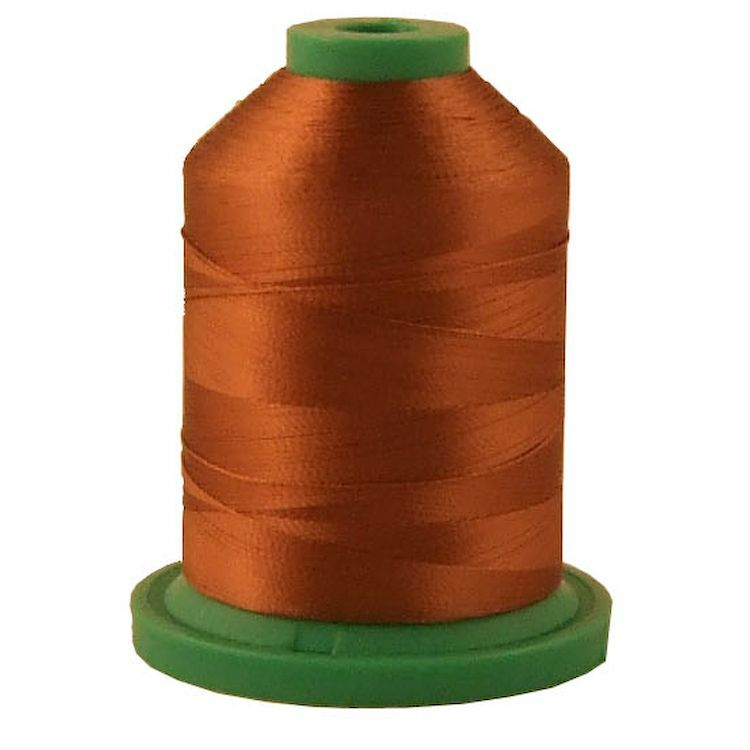 Also ineligible for additional discounts or coupons.